The race to stake a claim in the connected home market is intensifying. Estimates predict there will be more than 300 million households with some form of smart home system in the next decade. Energy will remain central to the connected home, but traditional energy providers are grappling with fundamental questions about their future role, the right investment strategies and priorities, and where future revenue will come from. Utilities have a window of opportunity to establish a position in the UK connected home market, but they must act fast and decisively against growing competition. They need to evolve quickly, develop market-beating propositions and deliver value-based services to consumers. Energy solution integration requires insights into individual consumption patterns, energy-saving opportunities, integration of renewables and distributed generation, and innovative demand-response propositions. The objective is to deliver value from identifying and sharing dynamic pricing and consumption efficiencies across the utility value chain. 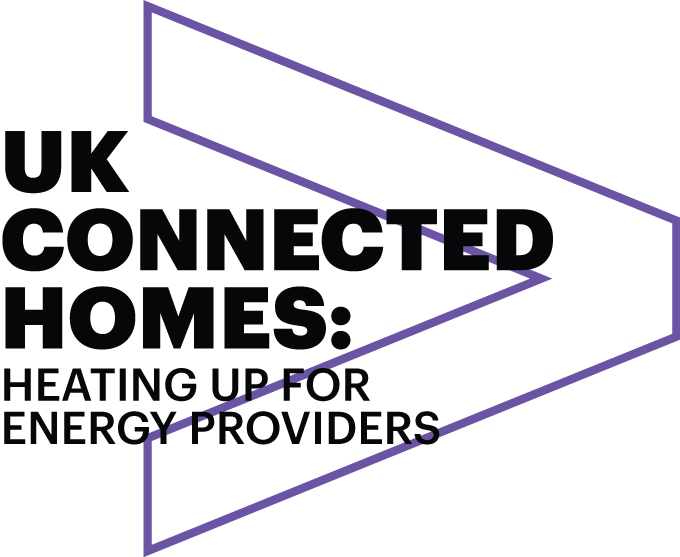 Once established as the prime energy solution integrator, energy providers could use the data generated from the connected home to deliver value through innovative service offers and collaborative partnerships. To reach and retain the heart of the connected home, an energy provider’s strategy for becoming a connected energy provider should focus on capturing proprietary data and insights and the development of value-added propositions. While many industry reports have discussed the size of the UK connected home market, to date there has been no clear view of the potential value. Accenture has developed a bottom-up model identifying approximately £2 billion in potential UK revenue opportunity for the energy provider by 2020. Within the total estimated revenue, the potential market opportunities open across three value pools. This valuation is not exhaustive, but aims to provide a scenario of the potential revenue opportunities. Available margin to the energy provider from each revenue pool will differ materially and each will need to shape the value at stake through its own strategy, scope and connected home roadmap. To thrive as a connected energy provider in the UK, we believe there are three key priorities for today’s energy providers seeking growth in the connected home market over the short to medium term. 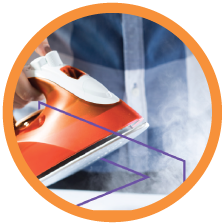 Our research and experience suggest that although connected home product and service opportunities in the UK abound, the future will not be defined by a single product, process, service or solution. Energy providers should create a business model which delivers the flexibility to iterate rapidly and change based on customer and market insights and learnings.